Dr. Breitbart and his staff are committed to making every aspect of your plastic surgical experience as comfortable as possible. Every patient has different requirements for surgery and hence it can be difficult to provide an exact quote over the phone or by e-mail. At the time of your consultation, Dr. Breitbart’s staff will discuss exact fees based upon a thorough analysis of the procedures that you desire, and also provide you financing information if you are interested. Financing is offered through these finance companies: Care Credit and Alphaeon Credit. Since cosmetic surgery is usually not covered under health insurance, Dr. Breitbart takes every effort to assist you in finding a suitable payment plan for your surgery. Our staff is always available to answer questions, discuss your concerns, and assist you in all areas of your surgery. Call us now to find out more about our payment methods and to talk to one of our team members. We offer payment plans through Care Credit and Alphaeon Credit. For more information, as well as easy application forms, and handy payment calculators, please visit the links below. A leading program for patient payments, the Care Credit Card allows you to finance 100% of your cosmetic surgery. Free of any upfront fees, pre-payment penalties, and annual fees, Care Credit ensures that you can schedule your surgery today and pay in convenient monthly payments. Click on the logo for more information. ALPHAEON Corporation is a lifestyle healthcare company committed to partnering with board-certified physician specialists to bring to market and develop highly innovative technologies and services that promote patient wellness, beauty and performance. Ensuring access to leading advancements in lifestyle healthcare, the company fosters deep relationships with leading specialty physicians so patients look their best, feel their best and know they are receiving the best in lifestyle healthcare. Click on the logo for more information. 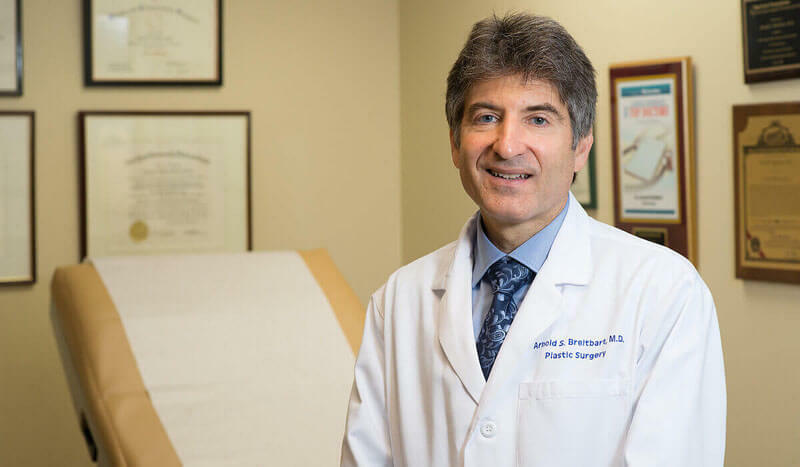 Patients from across the United States and around the world seek out Dr. Breitbart’s surgical expertise to address their plastic surgery needs. We understand that it may be inconvenient for a patient that lives out of state or abroad to fly to our office for a consultation prior to scheduled surgery. Below are some helpful tips to make the process easier. Dr. Breitbart provides a convenient and free Virtual Consultation where you can upload photos, ask questions, explain your goals. Upon completing the Virtual Consult, Dr. Breitbart will email you his professional opinion in a preliminary consultation. Dr. Breitbart's office staff will make all arrangements for your pre-op and post-op office visits, pre-surgical testing, and surgical arrangements and scheduling. We recognize that when traveling, you may be completely unfamiliar with the areas. Hence, we are happy to assist you in booking your hotel, transportation needed to and from the airport/hotel/doctor's office/surgical center, make recommendations on where to eat, buy groceries, shopping or anything else you might need. Dr. Breitbart's staff plan a night at a nearby recovery center staffed by nurses for you, if needed. We also request that patients who are traveling have access to a family physician at home. 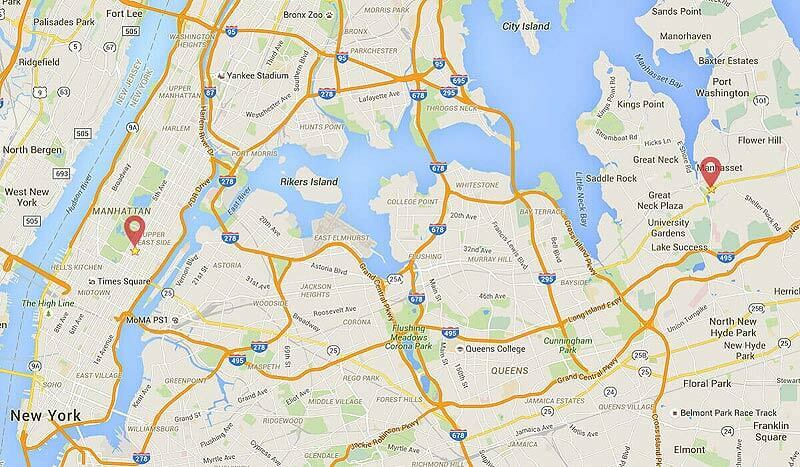 At both of our Manhattan and Long Island offices, we take every measure to ensure your comfort and safety.